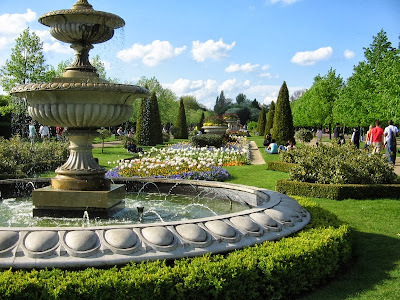 Cheval Hyde Park Gate is in the heart of London. L'Enclume in Cartmel took the top spot for the first time, beating Heston Blumenthal's The Fat Duck in Berkshire into second place. Editors of “The Good Food Guide” gave the restaurant in The Lake District’s Cartmel top honors in the 2014 edition of the restaurant review guide for using fresh, seasonal and organic ingredients plucked straight from its own six-acre farm. 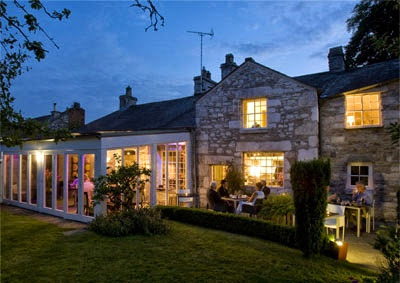 Chef Simon Rogan’s farm-to-table restaurant L’Enclume is set in a medieval village in the bucolic English countryside. The guide's consultant editor Elizabeth Carter said "His fantastic way with seasonal ingredients from the Cumbrian land and coast brings dishes that are a joyful celebration of this county's magnificent diversity." Chef Simon Rogan said the title was something he had always dreamed of. 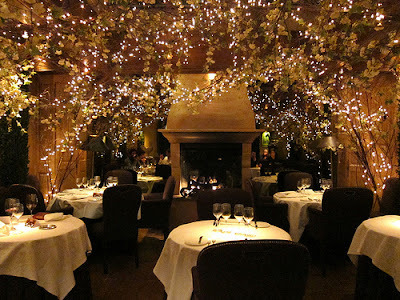 Since opening in 2002, the restaurant has earned two Michelin stars. Tasting menus change every day and hinge on the farm’s fruits, vegetables, herbs and flowers which are harvested just hours before service to maintain as close a link as possible with the earth. The country inn also has 18 rooms. The 2014 edition is the first released under the guide’s new publisher Waitrose, the upmarket grocery chain in the UK which took over the reins of the 63-year-old publication this year. The guide was first published in 1951 and uses independent inspectors to secretly review restaurants. The top 10 list, meanwhile, remains relatively unchanged from last year, with addresses such as Restaurant Nathan Outlaw, Restaurant Sat Bains, Restaurant Gordon Ramsay, Pollen Street Social, Hibiscus, The Square, The Ledbury and Le Manoir aux Quat’Saisons all making the cut. Copies of “The Good Food Guide 2014″ will be made available in Waitrose shops and can also be purchased on Amazon.co.uk. The book retails for £18.